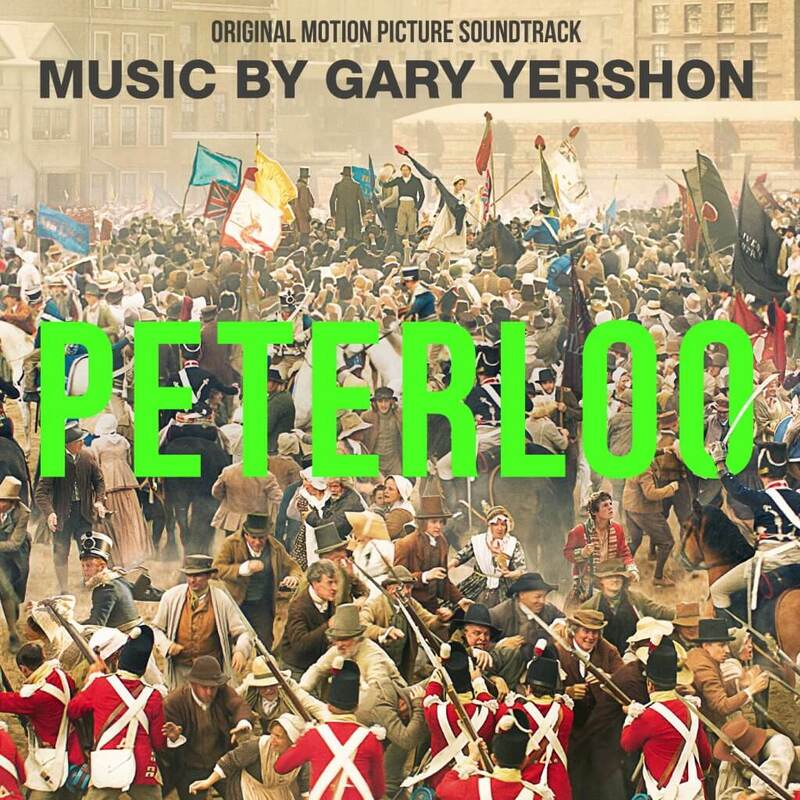 This is Academy Award Nominee Gary Yershon’s soundtrack to director Mike Leigh’s Peterloo. It is Yershon’s third score for Leigh, previous collaborating on Happy-Go-Lucky, Another Year and Mr. Turner, for which he received his first Academy Award nomination. The film stars Maxine Peake, Rory Kinnear, Pearce Quigley, David Moorst, Rachel Finnegan and Tom Meredith, and is out in UK cinemas on 2nd November, with Amazon distributing from 5th April 2019. It tells the story of the infamous 1819 massacre at a peaceful pro-democracy rally at St. Peter’s Field in Manchester, England, when scores of working class people were injured and killed.